We gave it 10 minutes and it wasn’t enough. Instead, 20-30 did the deed. Utilize the wait wisely and bury that beautiful schnoz in whiffs of all the wonderful underpinnings and tiny lemmings of oak’s brutal hold over this whisky’s evolving ecosystem. First, it’s alcohol and acetates and things better described by actual chemists. Then, it’s straw, fresh baked peach cobbler, citrus, and strawberries—reminiscent of distinguished Highland single malts—which quickly mellow, revealing caramel, toffee, and creamy nougat. Ridiculous, this long time to taste, but so worth it, if simply to keep the palate woke for more. The Widow Jane Straight comes off dazzlingly light and reassuringly smooth on the tongue, moonwalking into notes of creamsicle and vanilla, apricot and marzipan, and a perfect heel toe of rye spice and it&apos;s characteristic cinnamon sweetness. And the oak. 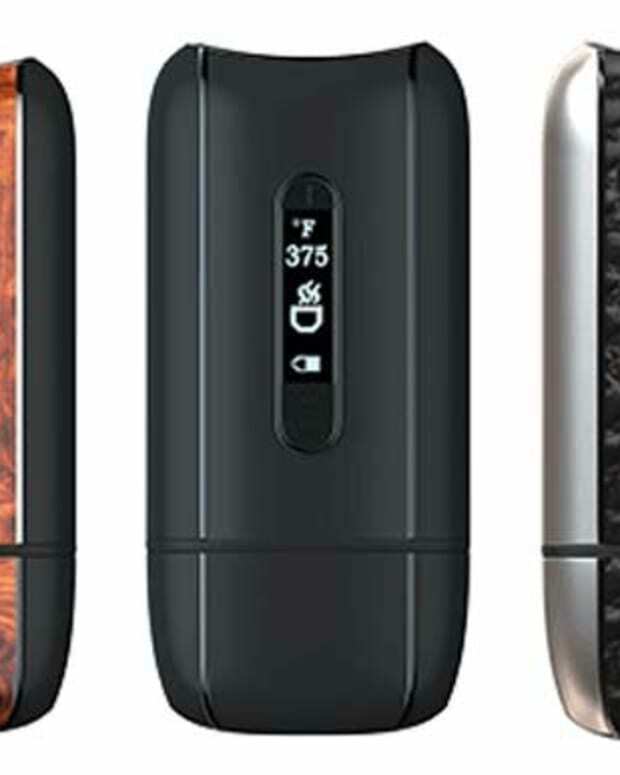 The oak is oak you’d build the yacht from once rich enough to savor such an aroma—for the fully immersive experience: sipping, whiffing, and spilling whisky starboard side while sailing the seven seas. And like any great day on the ocean, it finishes dry and salty with long lingering notes of edible flowers, black pepper, and eucalyptus—indeed. 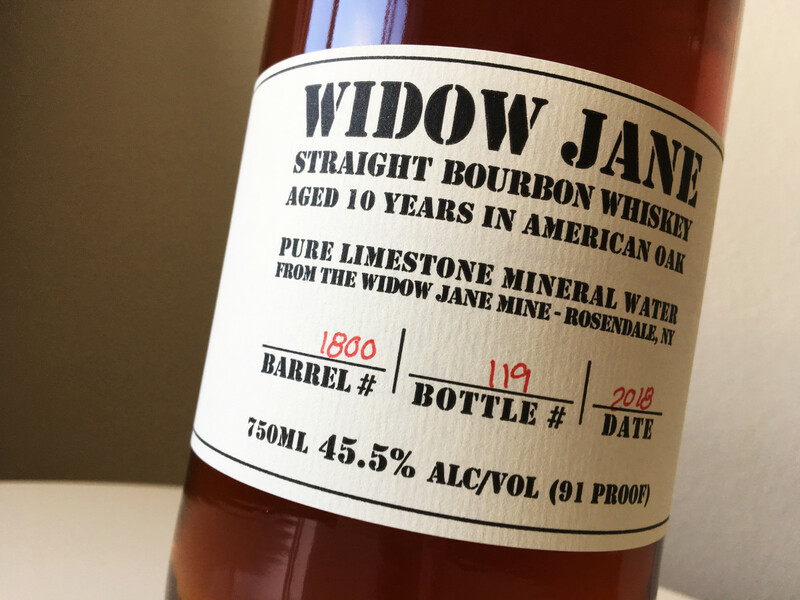 Widow Jane Straight Bourbon 10 Year Oak Aged is certainly no beginners’ whisky—but if you must, let this be your guide: The Jane’s also quite tasty over a sphere of ice, bringing forth orange and lemon peel with notes of southern sun tea. 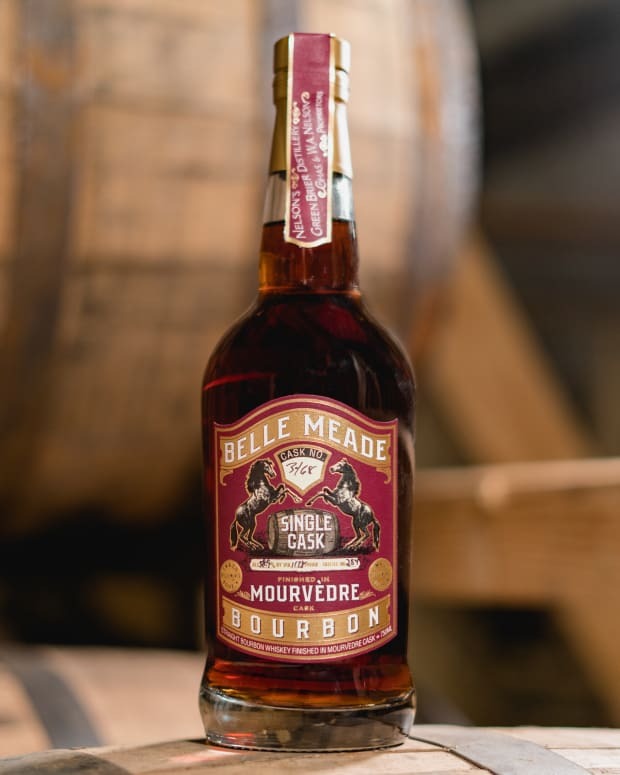 Just as bourbon should be.